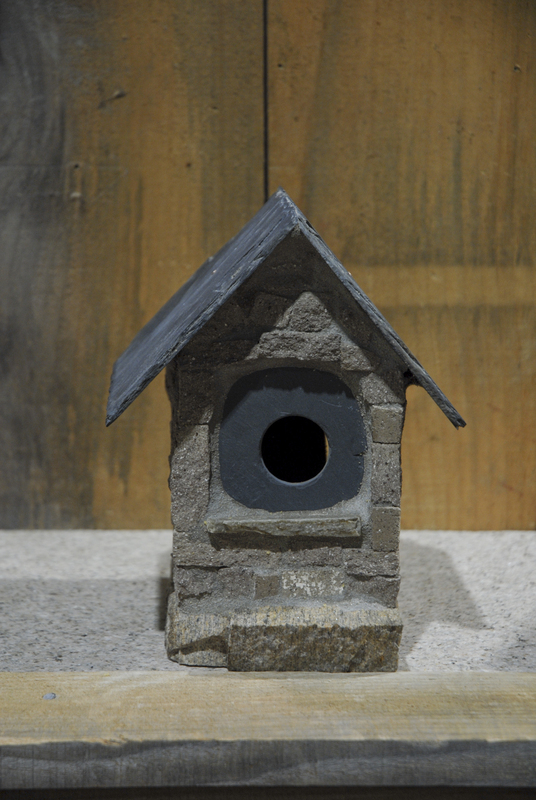 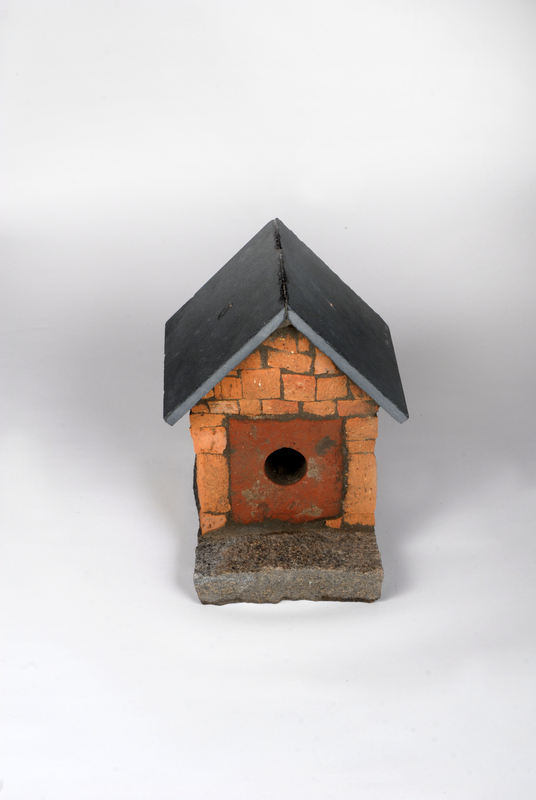 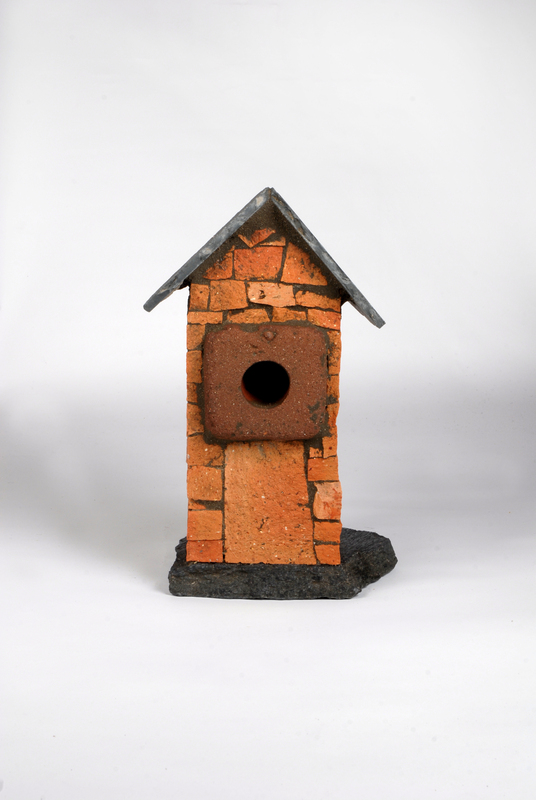 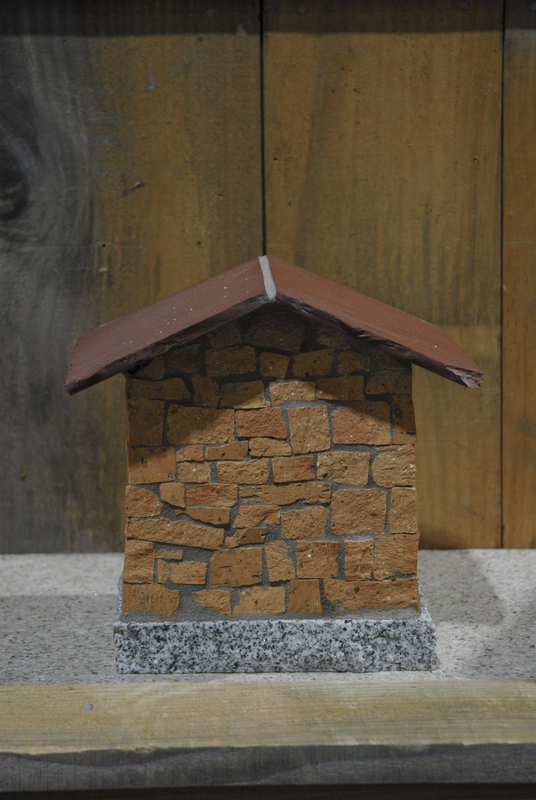 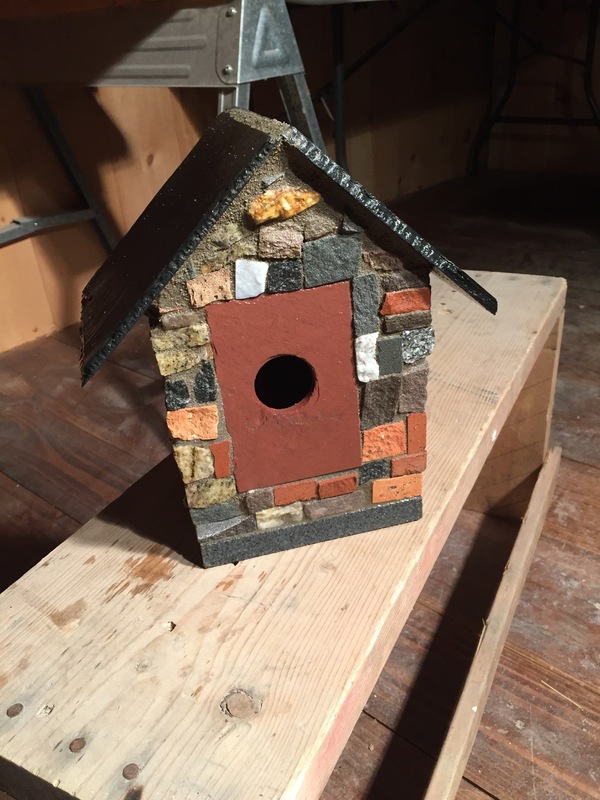 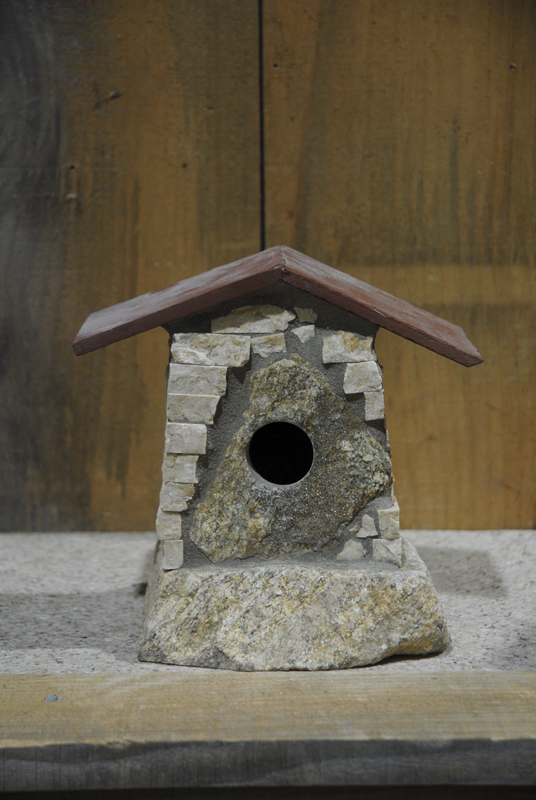 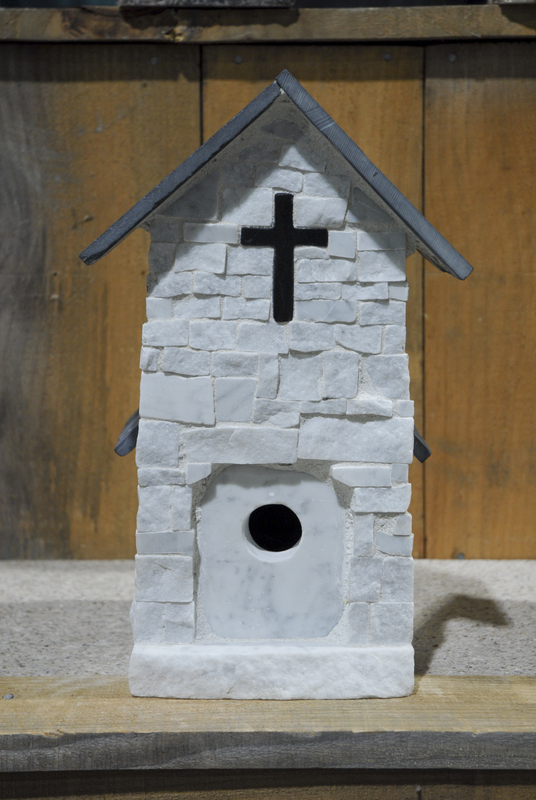 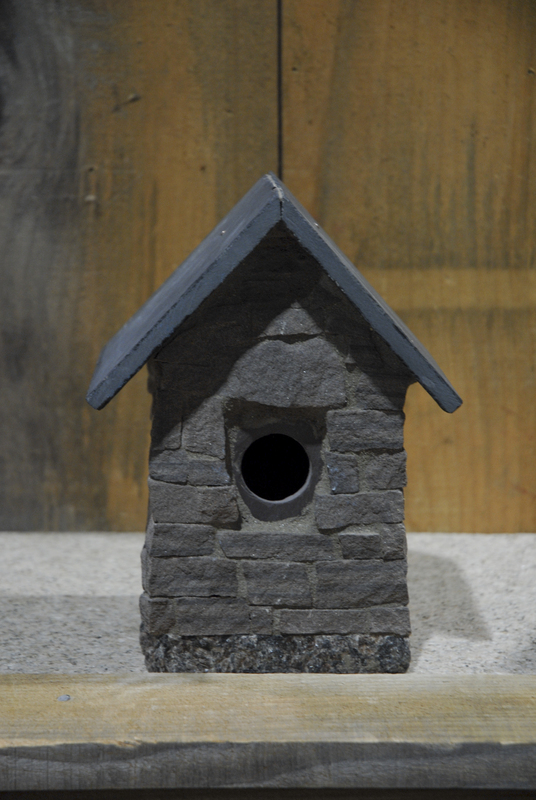 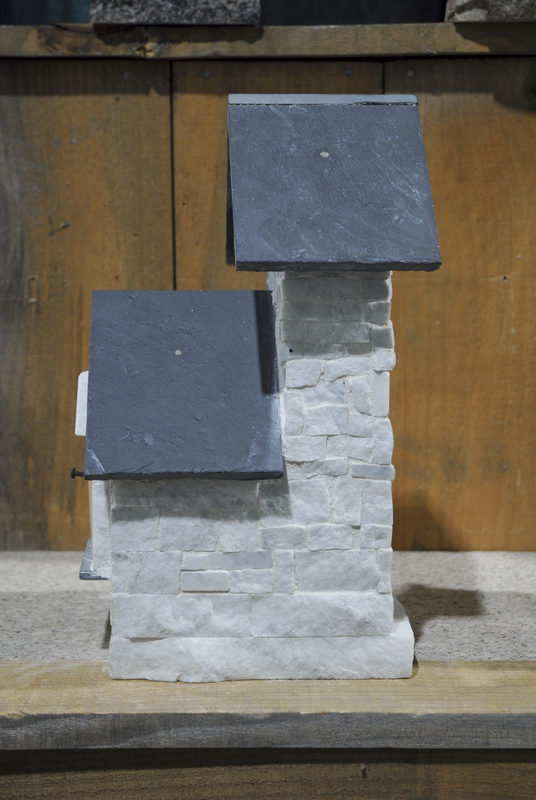 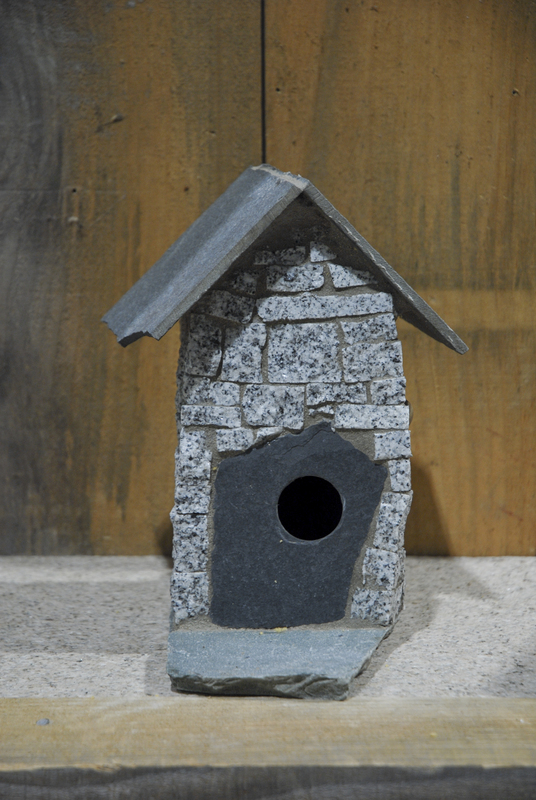 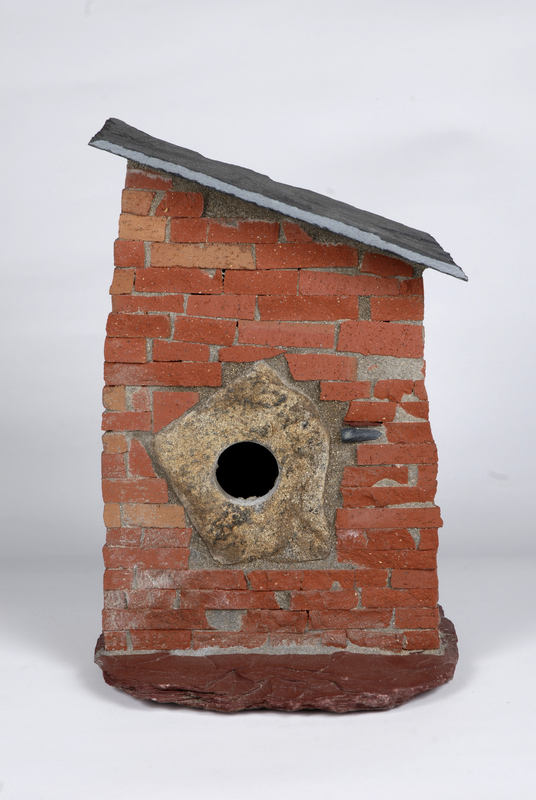 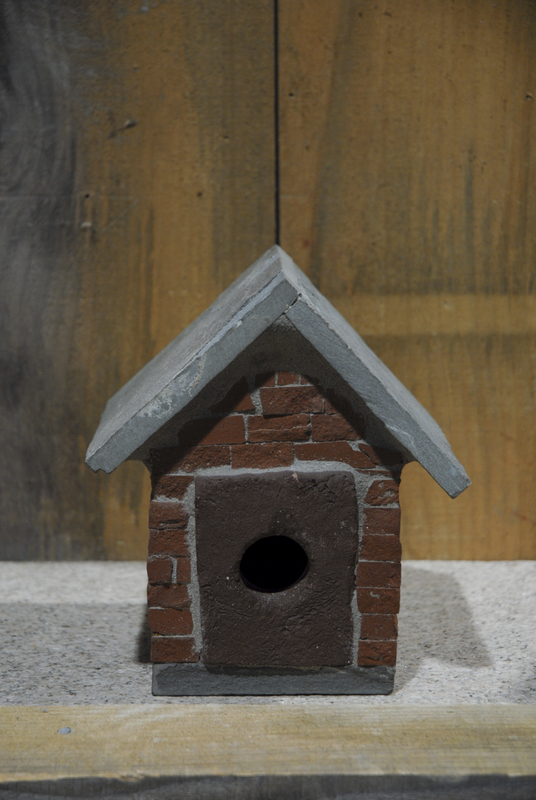 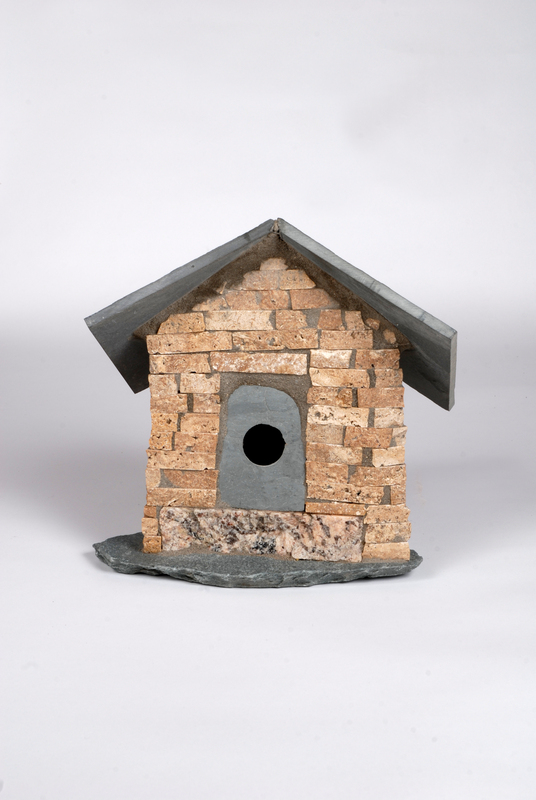 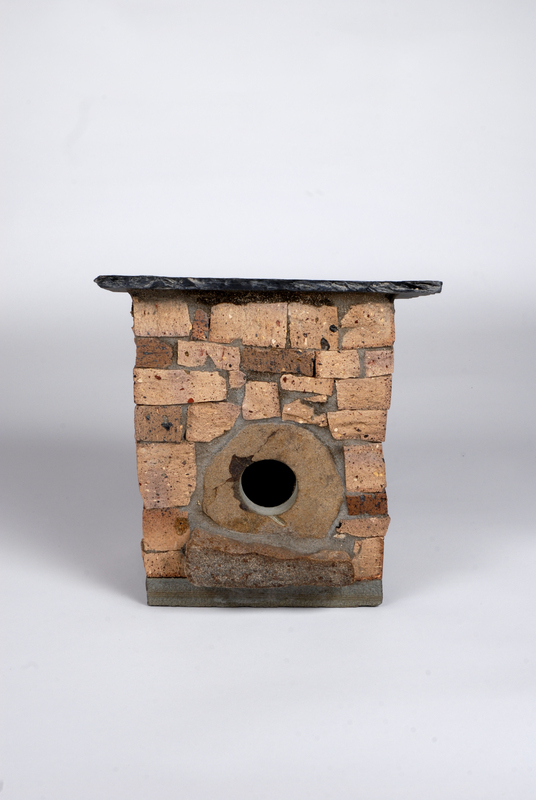 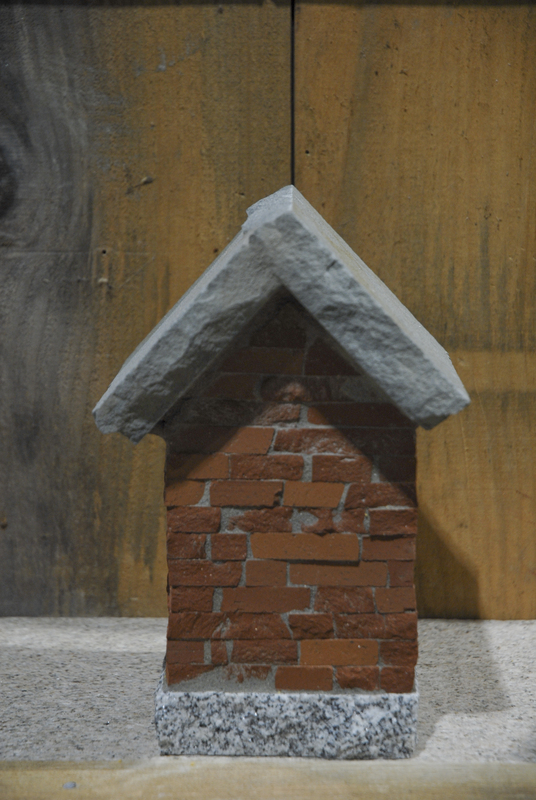 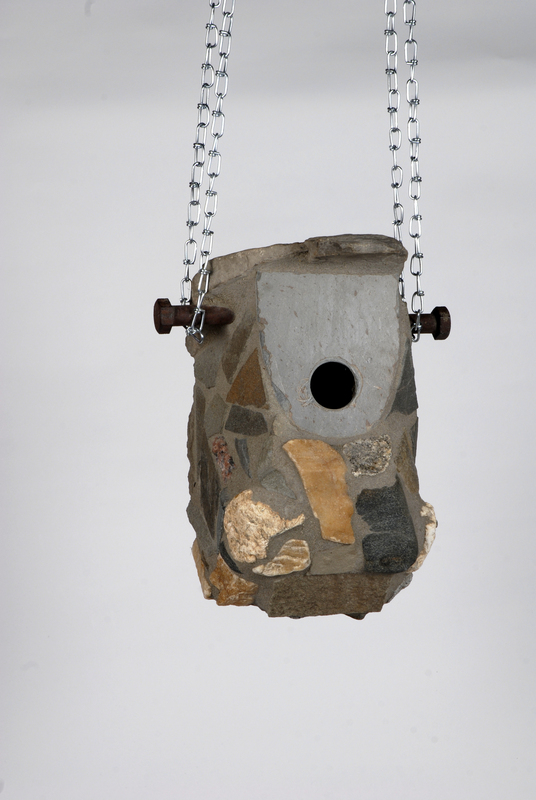 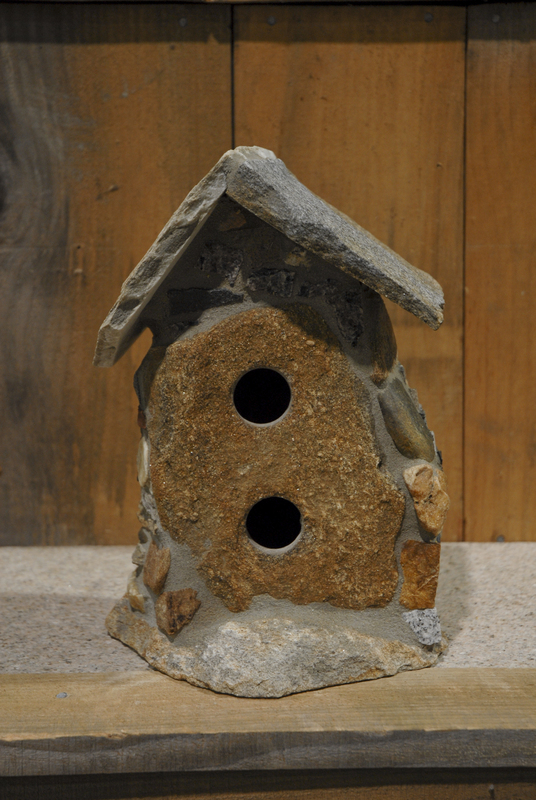 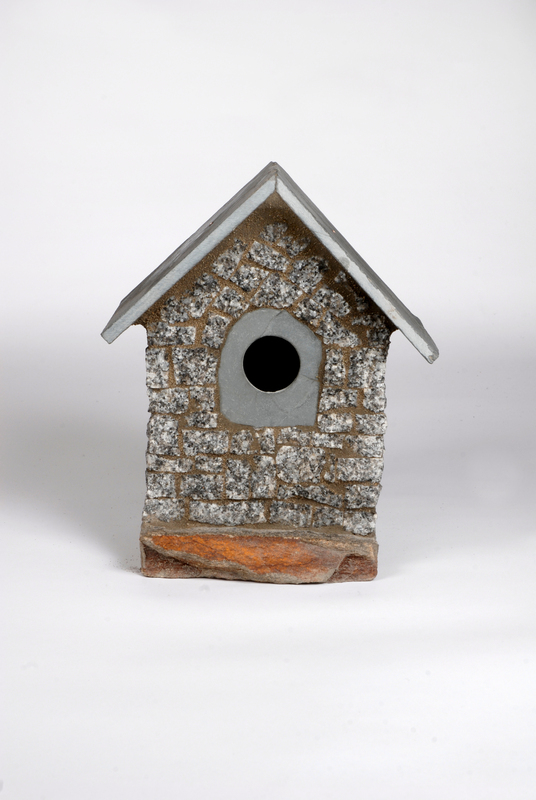 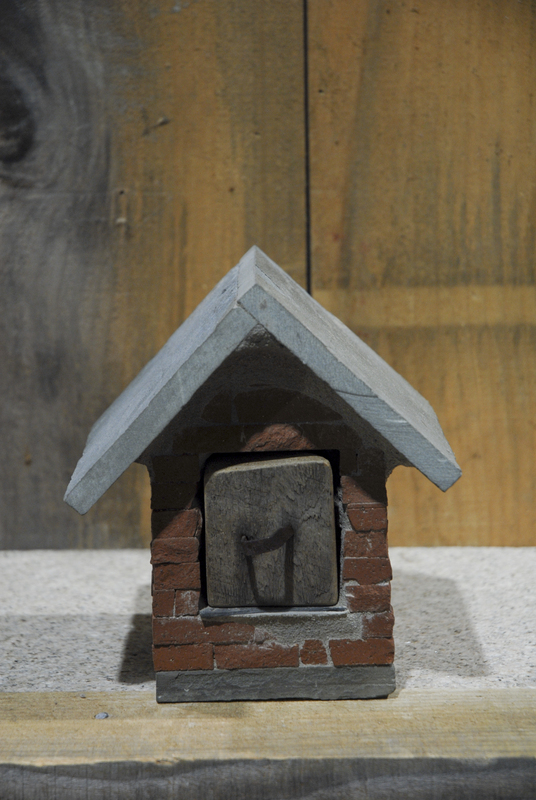 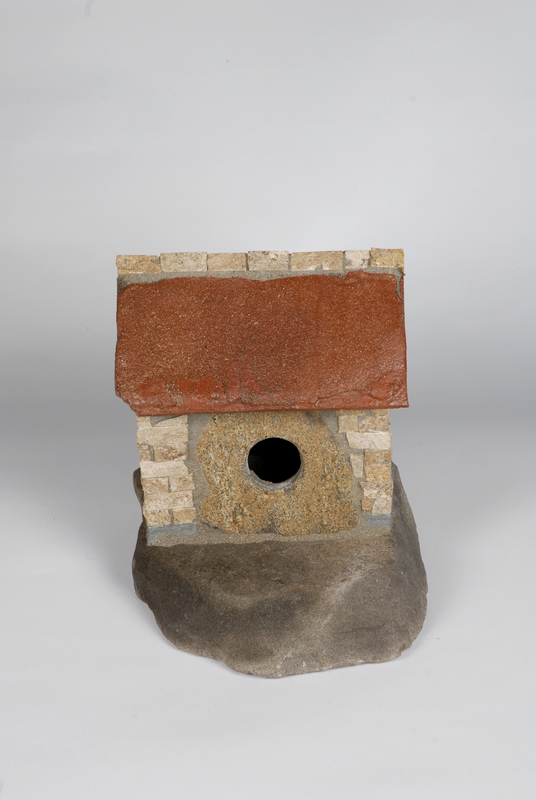 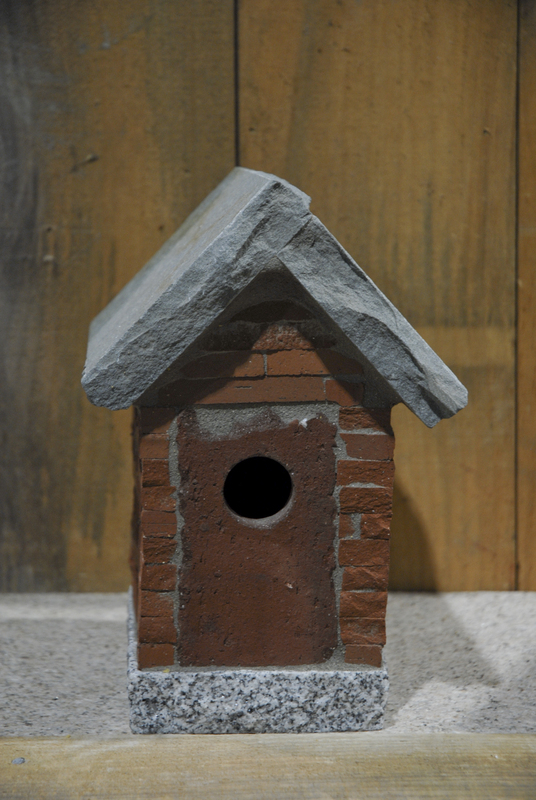 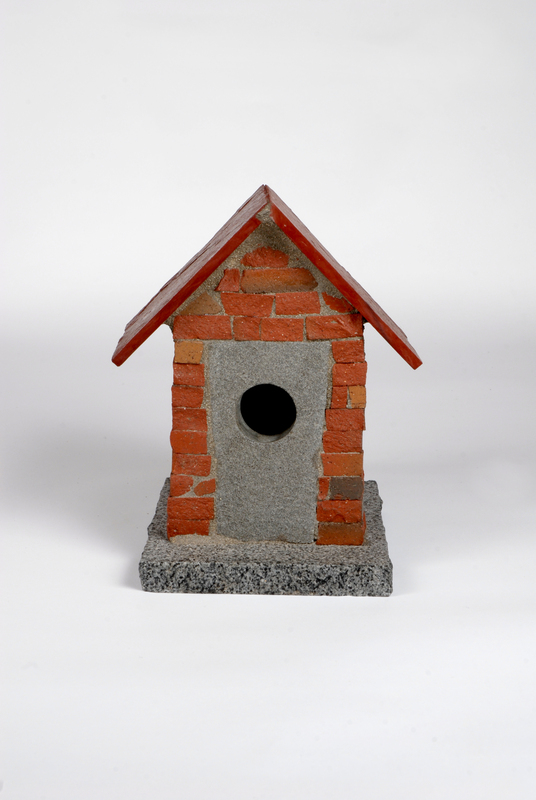 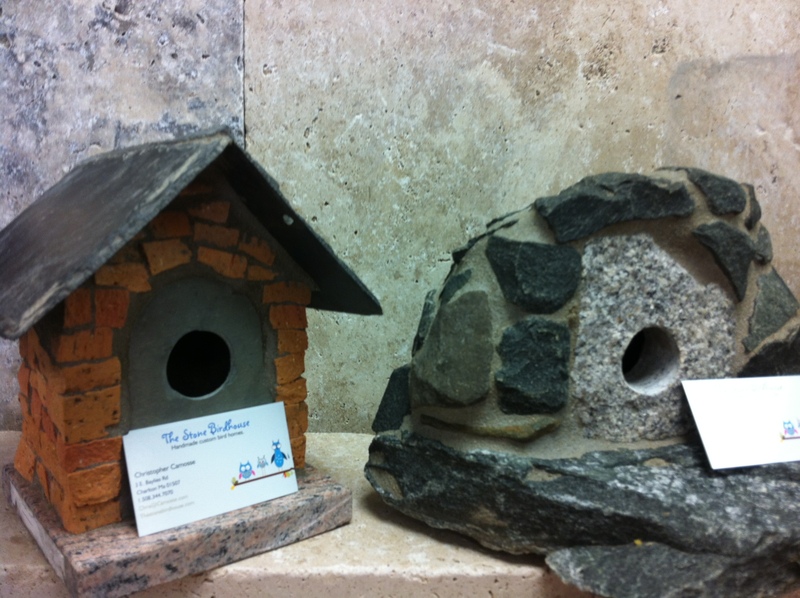 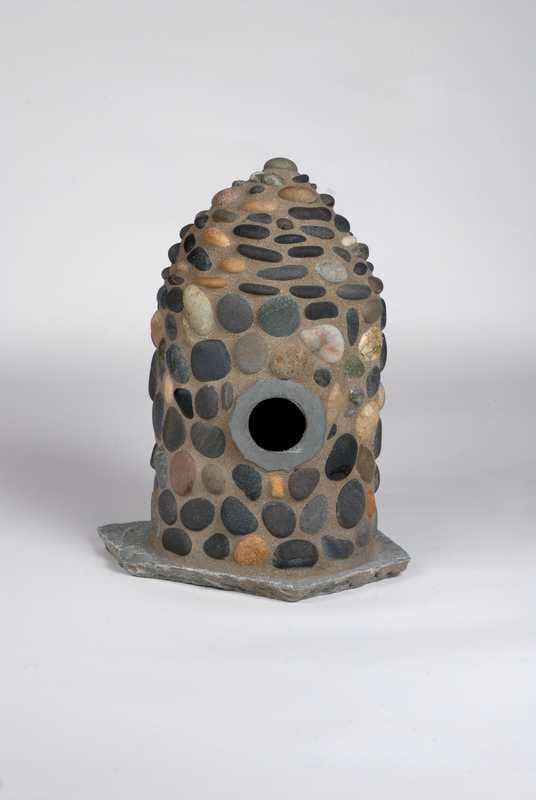 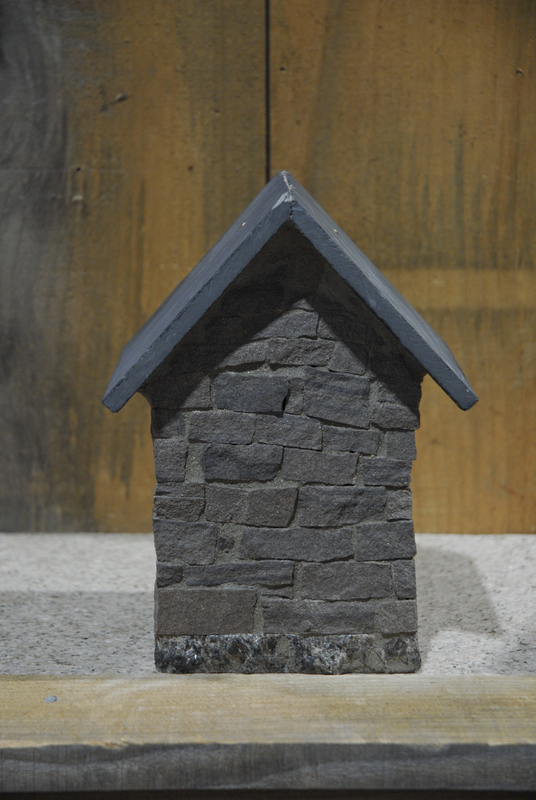 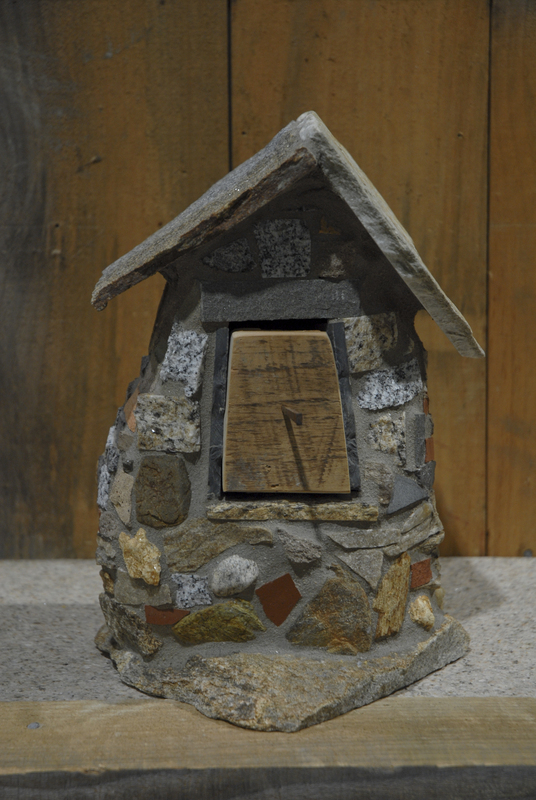 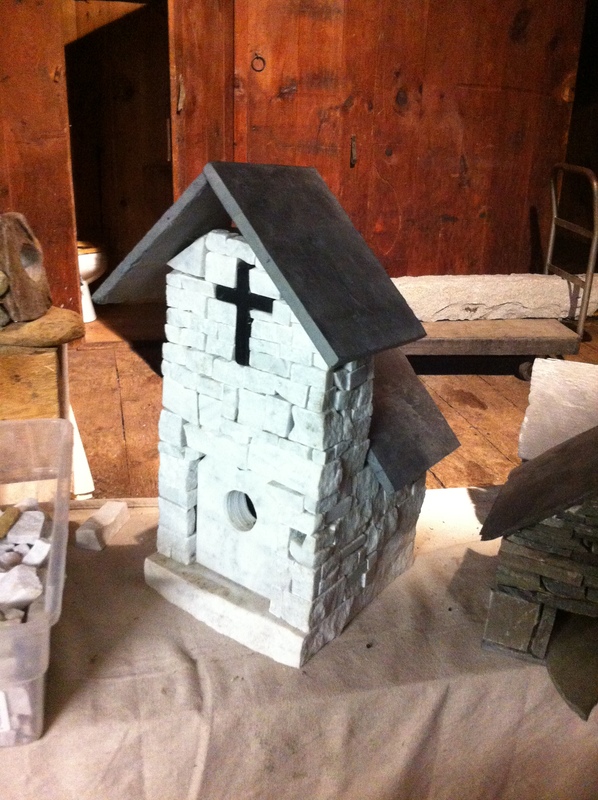 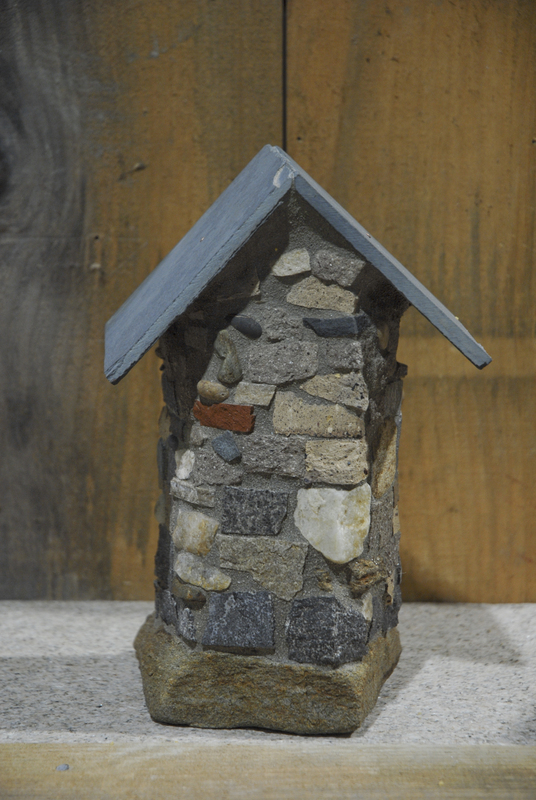 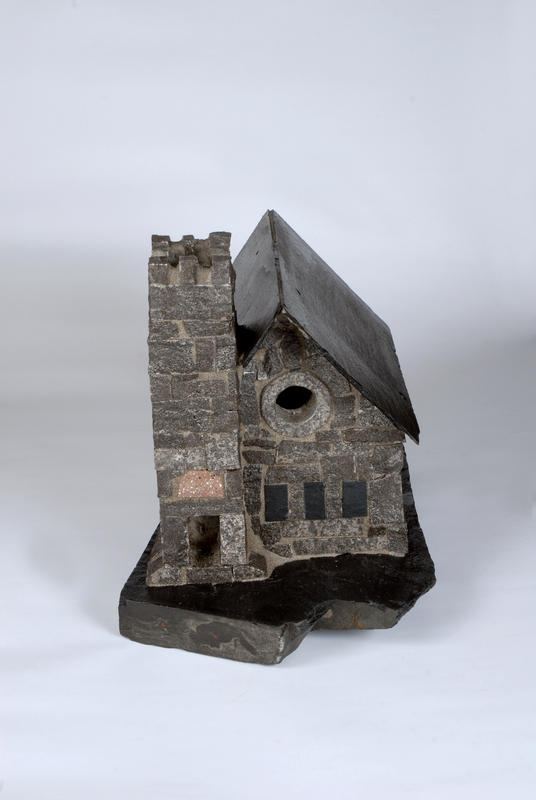 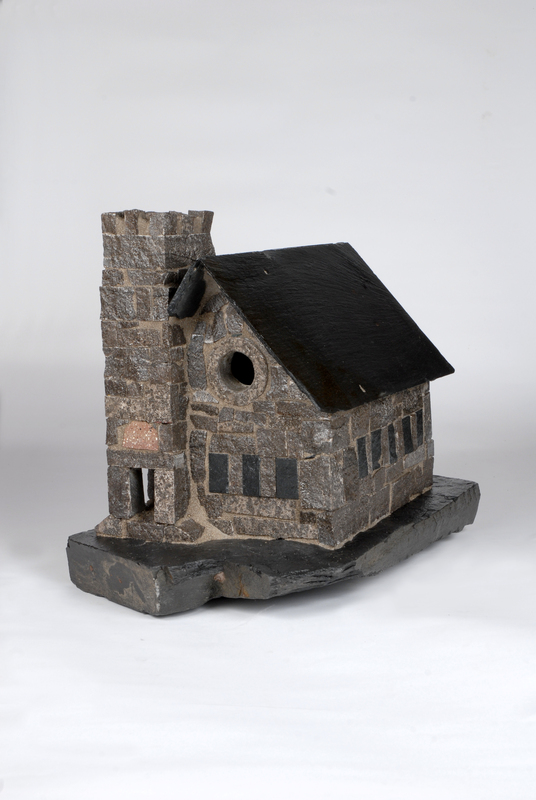 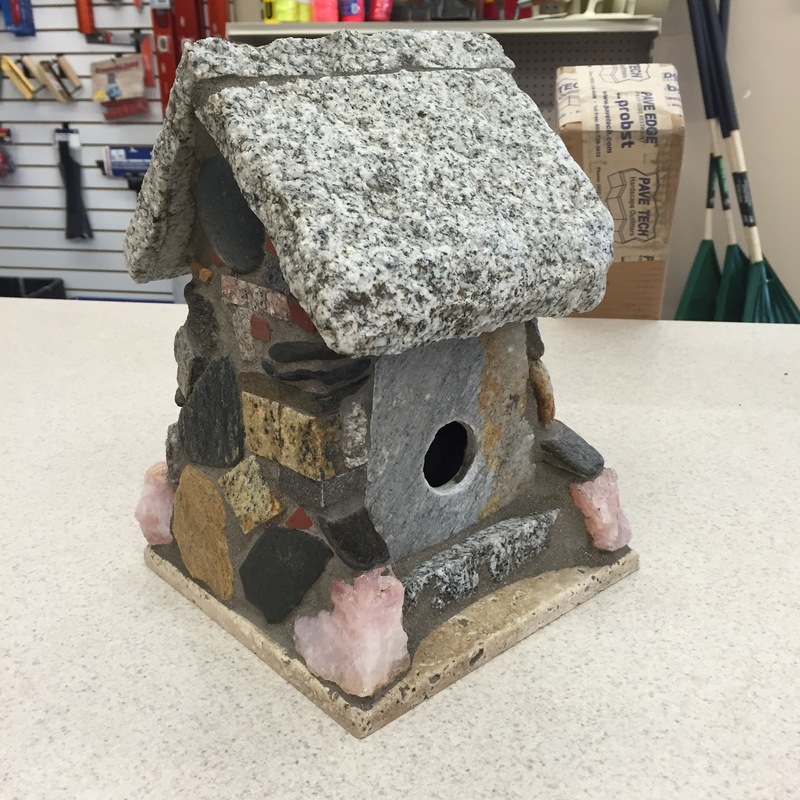 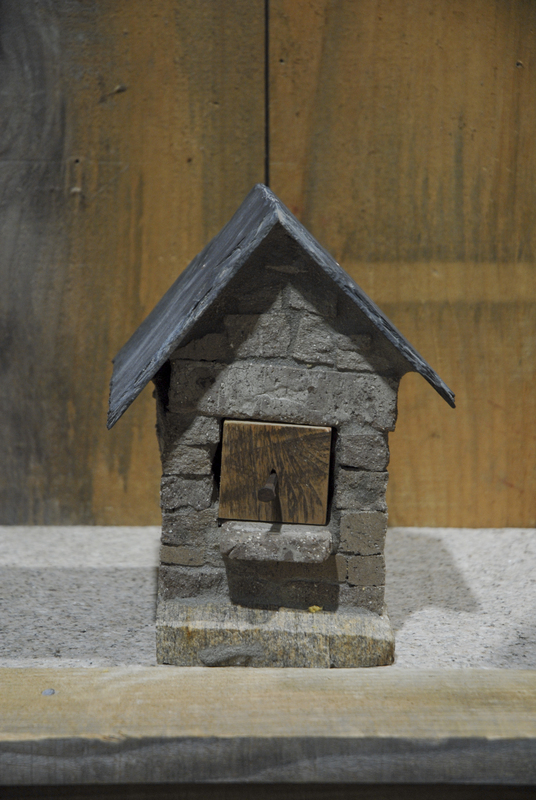 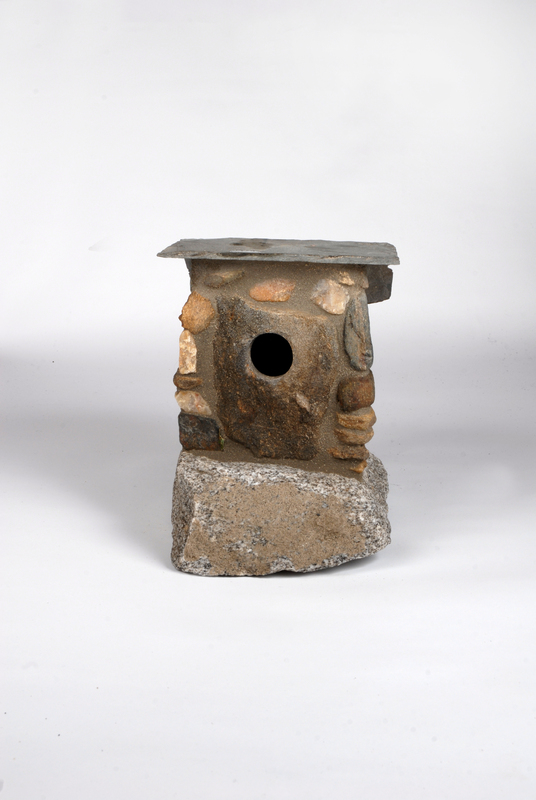 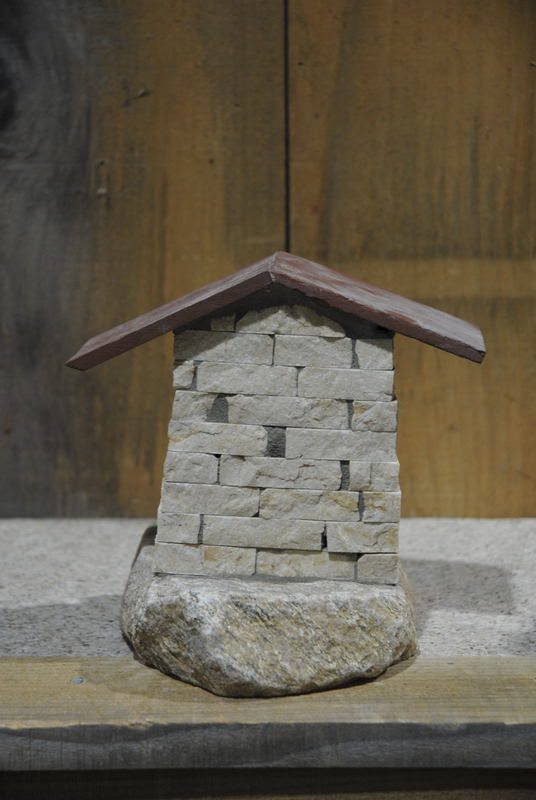 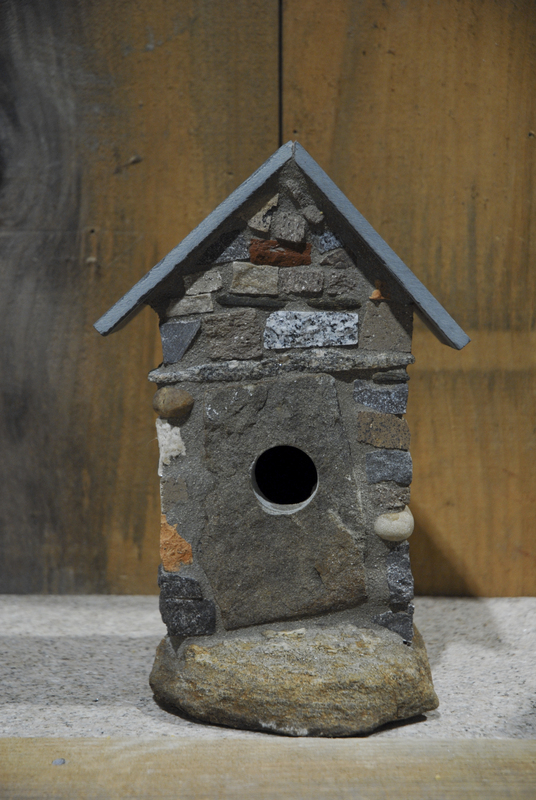 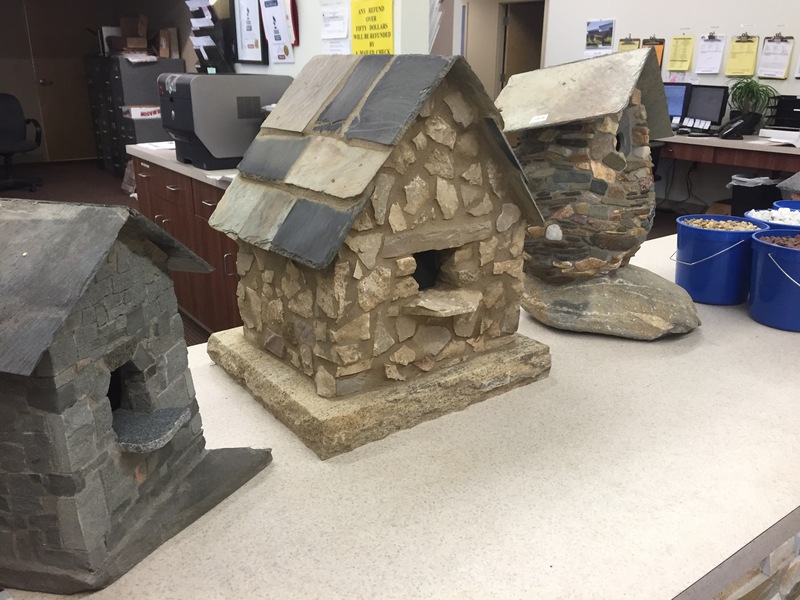 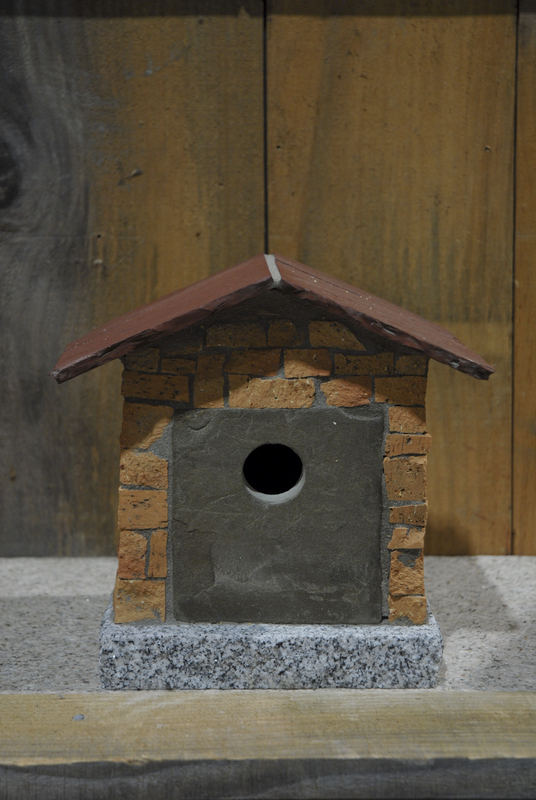 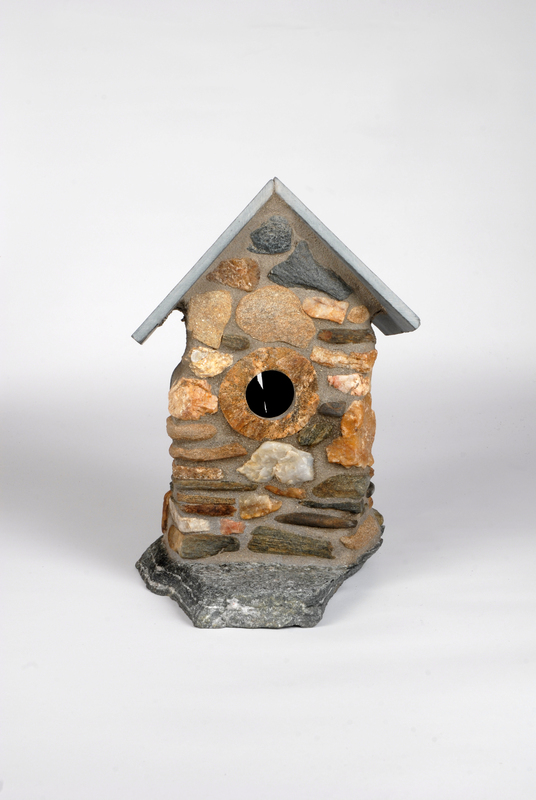 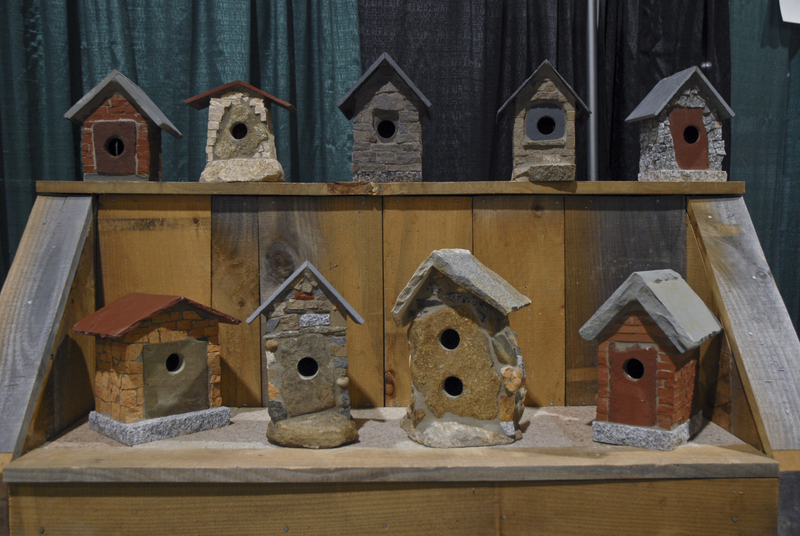 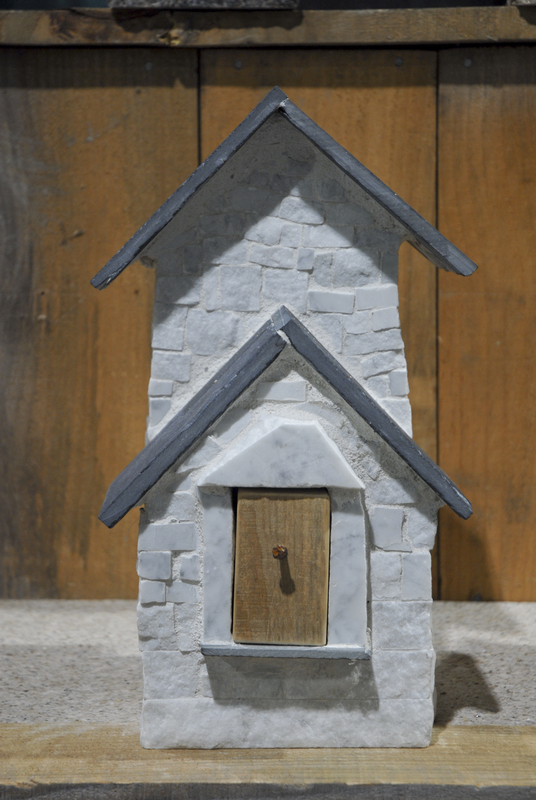 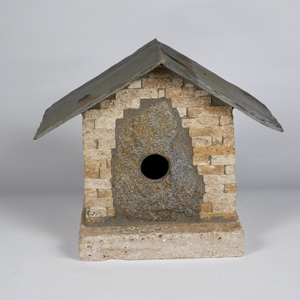 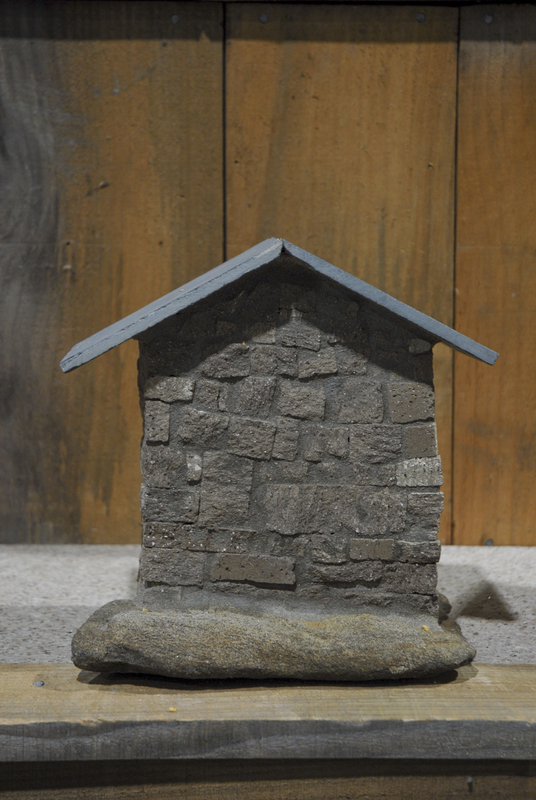 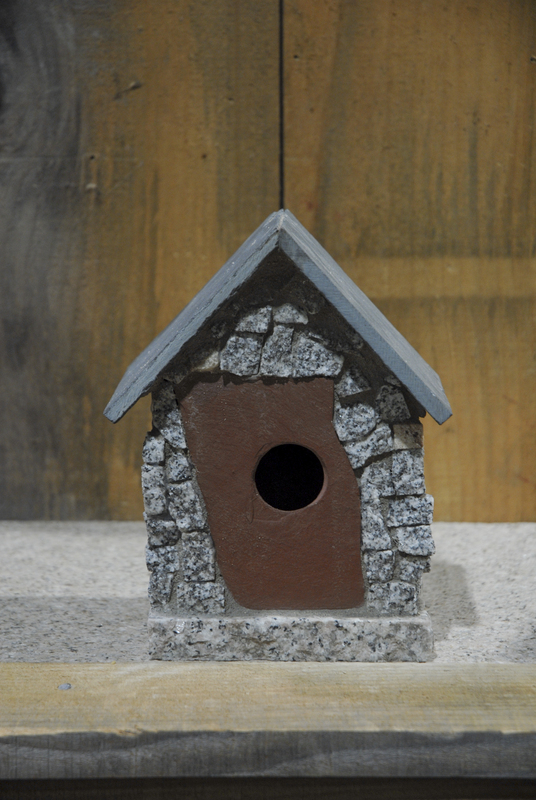 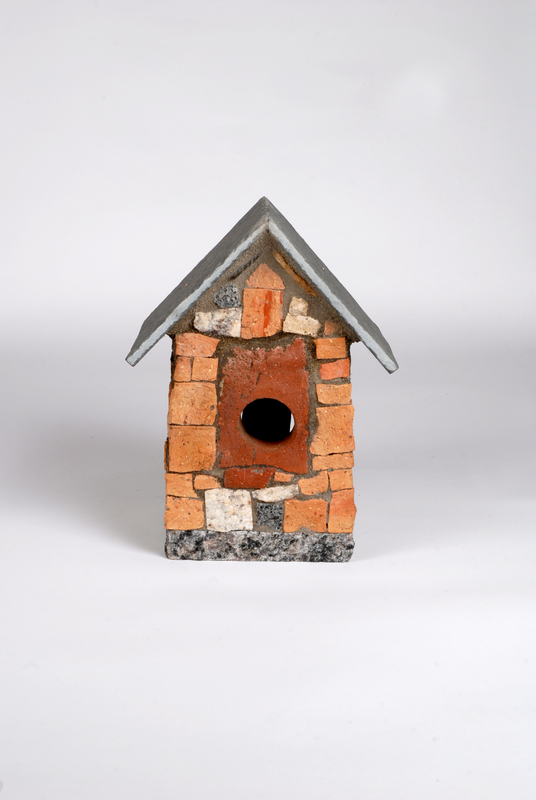 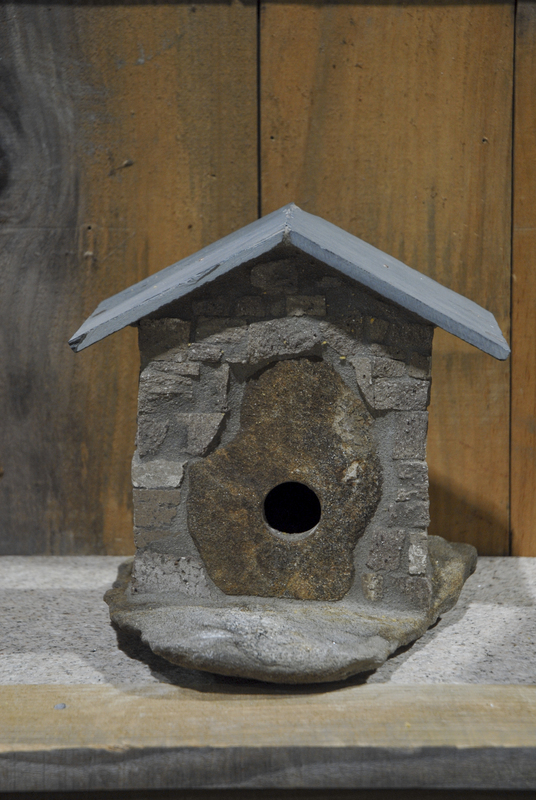 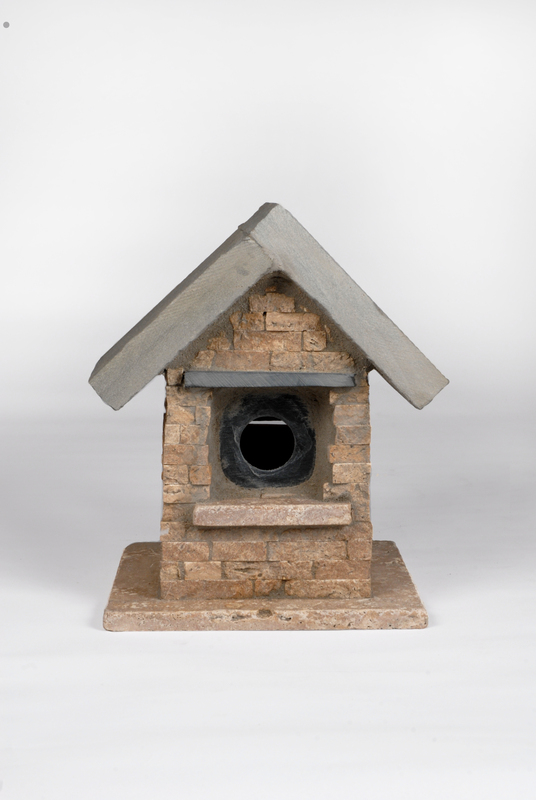 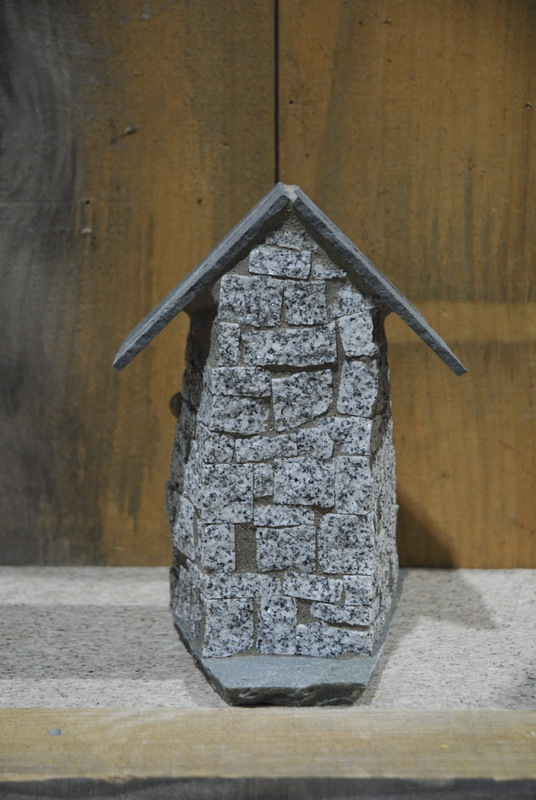 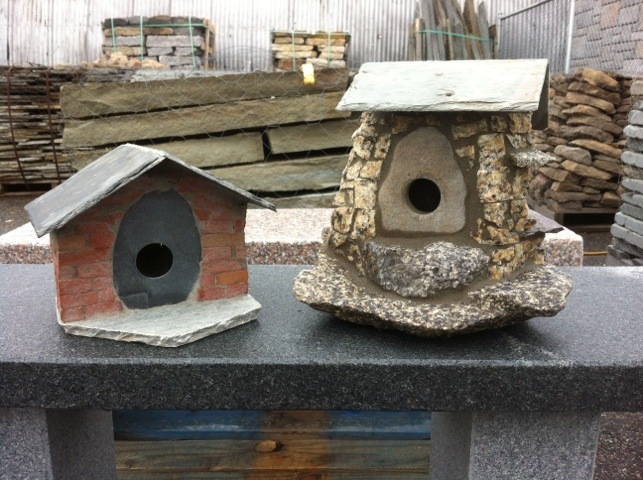 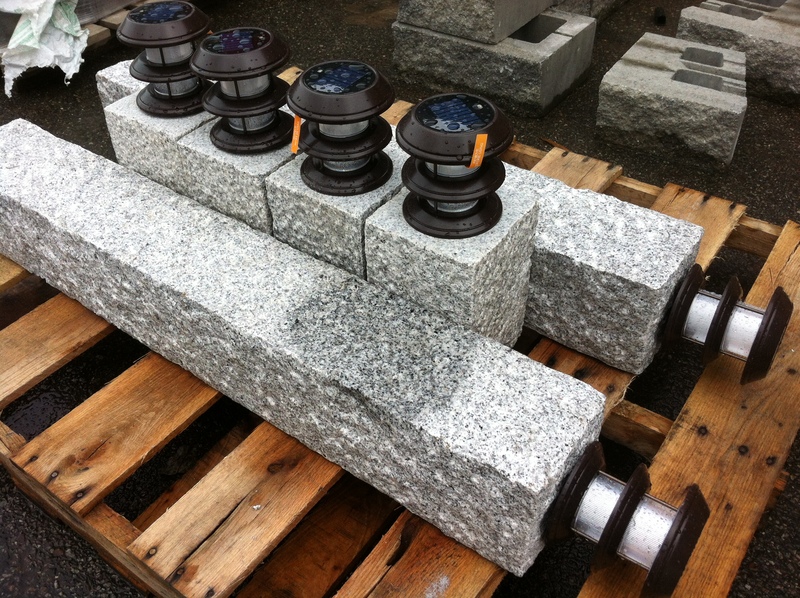 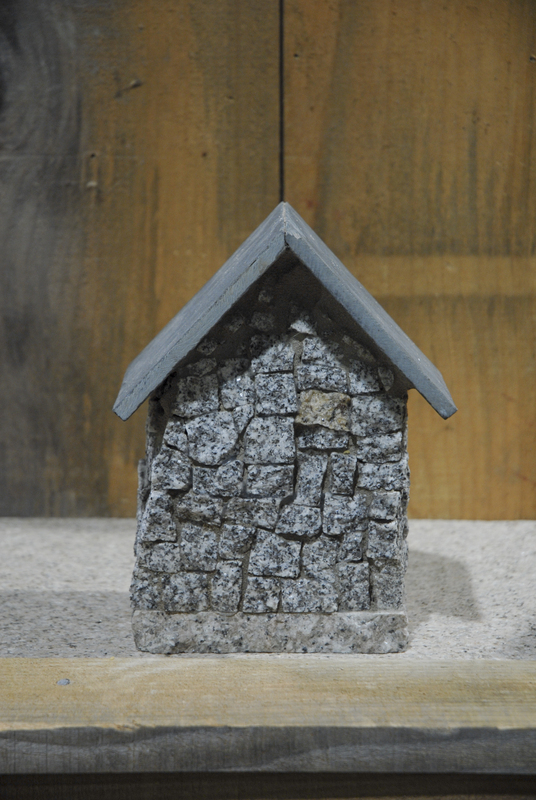 The Stone Birdhouse | Custom Built Bird Homes made of stone and mortar. 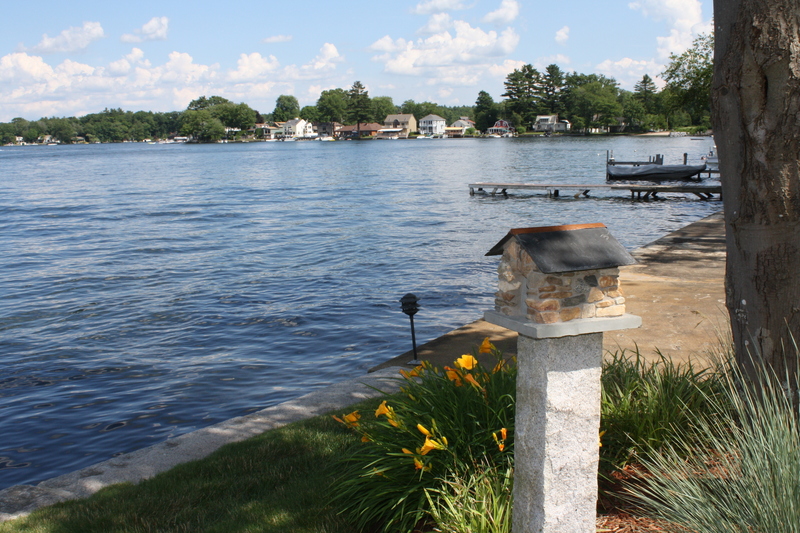 This birdhouse is set on the shores of Lake Webster. 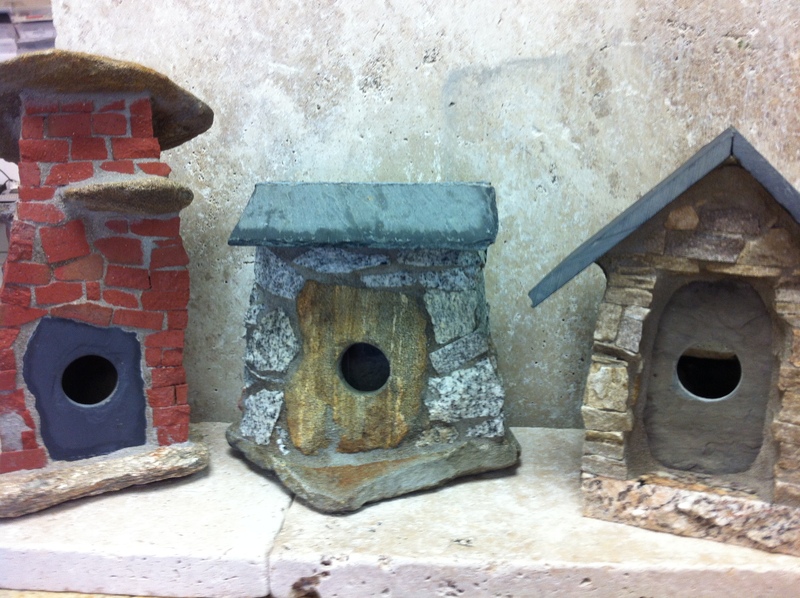 Some new pieces recently finished and sold!!!! 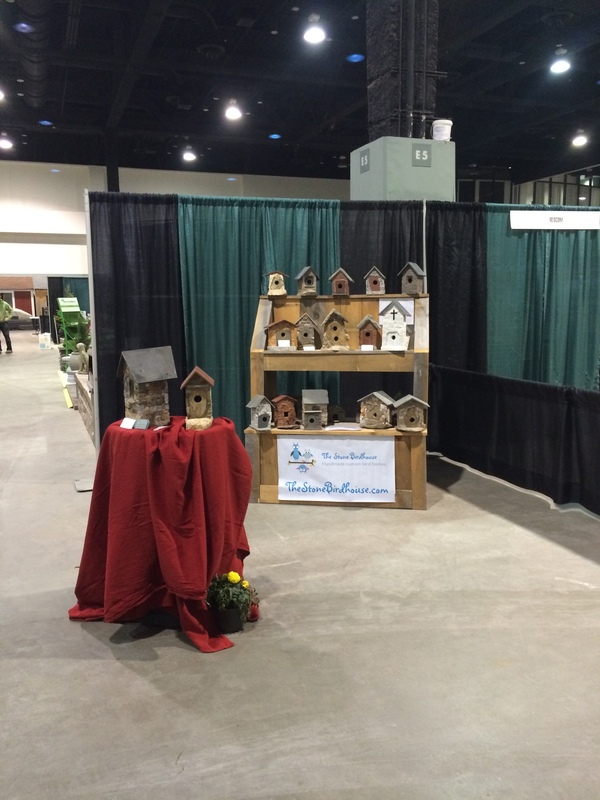 THANK YOU TO ALL THAT CAME AND VISITED OUR BOOTH!